The colour is dark copper. On the nose very balanced, the taste very balanced, a round structure. The finish is long and reveals solid aromas. Birkedal Hartmanns Halfdan Extra Gammel is a very special Cognac. The word Halfdan referrs to Halfdan Birkedal Hartmann, the founder of the family company. "Gammel" in combination with Extra stands for the age of this blend, 20 years and older. Birkedal Hartmann is a rare example of a successful cognac house that today collaborates with producers and master blenders rather than producing its own eaux-de-vie. This allows Birkedal Hartmann to focus on modern marketing and distribution strategies, as the production is entirely outsourced. This does not however imply that the tradition of the house, founded in the late 1800s, has been neglected. On the contrary: With its extremely smart marrying of traditional and contemporary culture, the cognac house Birkedal Hartmann managed to be amongst the first to launch a product with US celebrity rapper Ludacris. The cognac called CONJURE has shown to be a huge success in the US market, positioning Birkedal Hartmann as one of the most innovative cognac companies today. a very solid cognac. the price is really good for an extra. the blend of the Gammel is balanced, some sweet hints of vanilla.. hmm. The finish is not very long, but long! 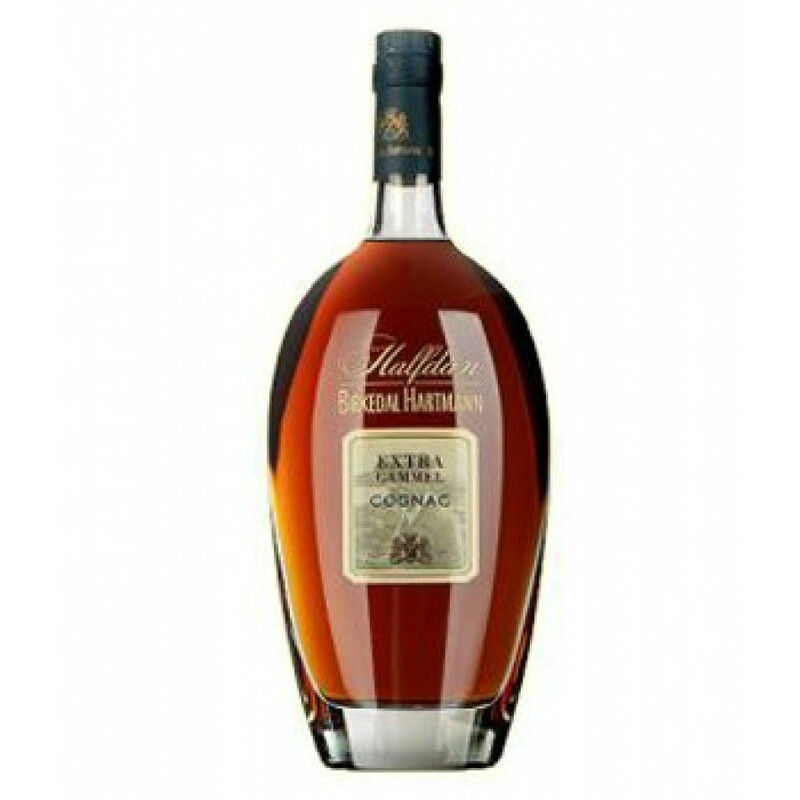 I really must say, this is one of my preferred cognacsUnfortunately it's really difficult to buy a bottle.